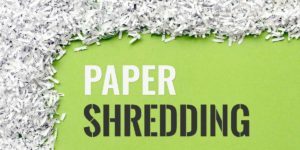 Paper shredding will be available to Oakland Mills residents at no cost. Addresses will be verified. 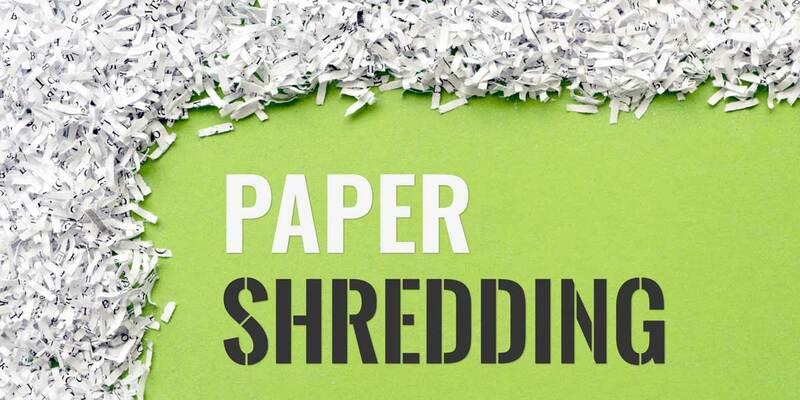 Residents may bring up to 3 bags or boxes of paper per household for shredding. No business shredding.